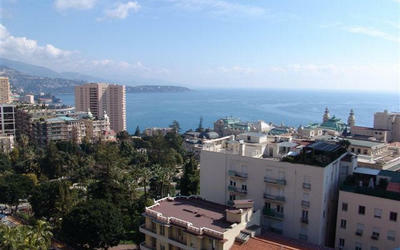 Apartment Cannes III offers accommodation in Cannes, 2 km from Palais des Festivals de Cannes. The apartment is 2.5 km from Fort Royal. The unit is fitted with a kitchen. A TV is provided. 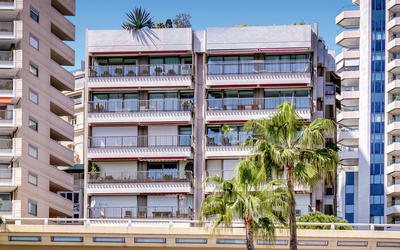 Lérins Abbey is 4.4 km from Apartment Cannes III, while Casino Cannes Le Palm Beach is 1.1 km away. 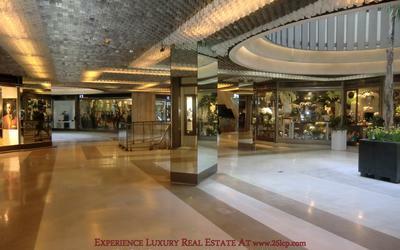 The nearest airport is Côte d'Azur Airport, 19 km from the property. Bed linen are not included in the room rate. 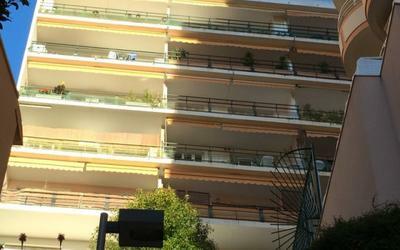 Guests can rent them at the property for an additional charge of 20 EUR per person per stay or bring their own.